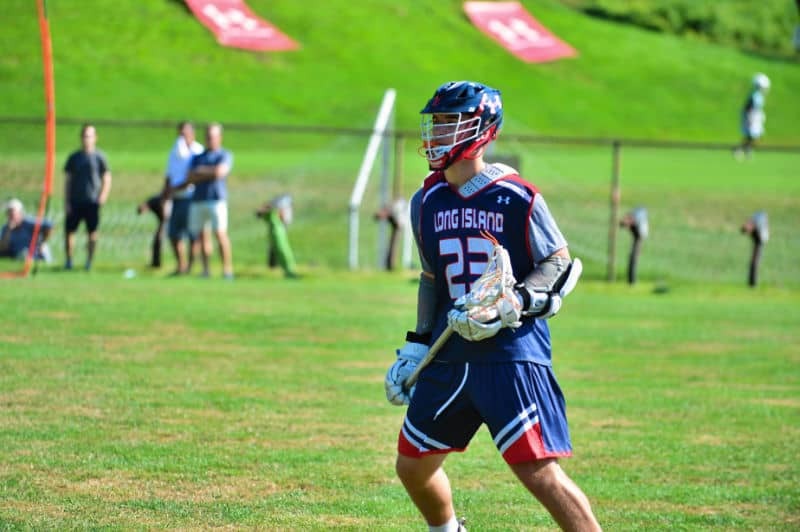 If you’re looking for the Northeast Region’s leading returning scorers along with the Players to Watch in the Classes of 2019, 2020 and 2021, you can find that here. 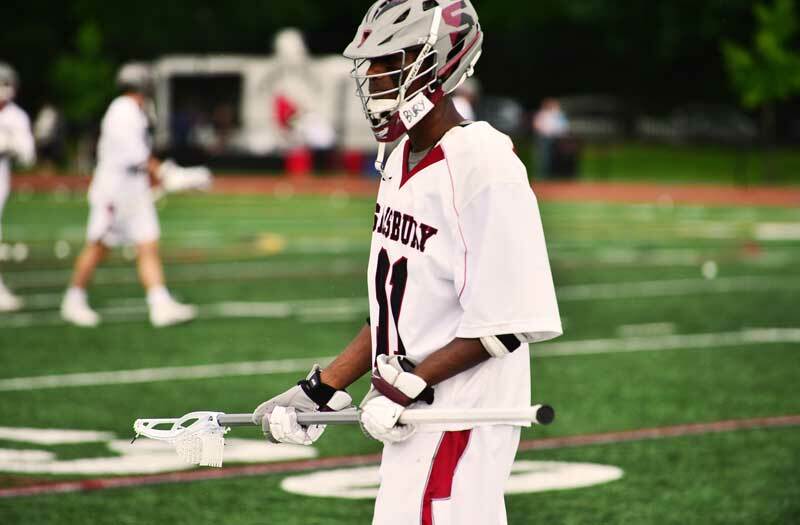 Salisbury School starts the year as Inside Lacrosse's No. 1 team. Prep School programs dominated the national Top 10 last season and 2019 appears to be similar. Salisbury School (Conn.) has 20 college commits while last year’s No. 2 prep program, Brunswick School (Conn.) boasts 10 commits. Darien (Conn.) was dethroned by Ridgefield (Conn.), ending the Blue Wave’s 76-game winning streak. The last time Darien lost a game, they immediately started the winning streak in 2015. The last time they lost a championship game they rolled off four straight. New Fairfield (Conn.) finished 22-0 last season to win its first title since 2008. That 22-game streak is the longest active streak in the state. St. Joseph-Trumbull (Conn.) upset Somers (Conn.) in the Class S championship last season. Last year was the first time Maine had three classifications: Class A, B and C. Thornton Academy (Maine) took home its first title last year, defeating Falmouth (Maine) 14-12. Brunswick (Maine) won its first Class B title after winning Class A in 2017. Waynflete (Maine) won its first championship with an 18-4 win over Lincoln Academy (Maine). Senior Miles Lipton returns to the lineup after scoring seven goals in the championship game. Bussy Adam announced late last year that he was stepping down at Newton North (Mass.) after winning 457 games. When Adam stepped down he was Massachusett’s all-time leader in wins - three ahead of Hingham (Mass.) head coach John Todd. Boston College High School (Mass.) won its first title last season but will have a new head coach in 2019. Marcus Craigwell takes over the helm after Steve Lydon stepped down in the offseason. 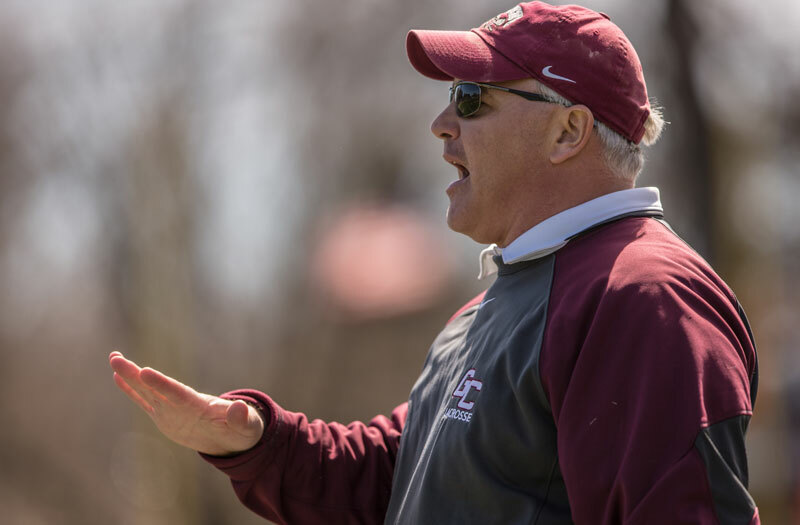 Craigwell was DCL Coach of the Year in 2018 and has a career record of 55-22 with Wayland (Mass.). Reading (Mass.) won the Division II championship, marking the first time since 2012-2013 the title has gone to different programs in consecutive years. Medfield (Mass.) won three straight from 2014 to 2016. Hingham won it all in 2017. Cohasset (Mass.) won Division III - its first championship since 2014. Jared Heller from Brimmer & May (Mass.) is one of the leading returning scorers in the state after scoring 107 points. Collin Almeida from Falmouth (Mass.) also had 107 points last season. Michael Lampert from Wayland (Mass. ), Blake Moxim from Hopedale (Mass.) and Sean Daly from Silver Lake (Mass.) all scored more than 100 points last season. Derryfield (N.H.) has the longest active win streak in the nation with 53 consecutive games. The streak started in 2016 and Head Coach Chris Hettler is coming off a 20-win season. Pinkerton (N.H.) reclaimed the Division I championship after last winning it all in 2015. The Division I title has gone to either Pinkerton or Bishop Guertin (N.H.) since 2010 with Guertin taking home seven-of-nine. Pinkerton takes on Massachusetts power Medfield (Mass.) on April 12 in an inter-state game to watch. Hopkinton (N.H.) has the fourth-longest winning streak in the nation with 34 consecutive wins. They are coming off a 17-0 season. An interstate showdown between Hopkinton and Medfield on April 30 is among the highlight games on the schedule this season. Garden City (N.Y.) head coach Steve Finnell looks to defend his team's Class B championship. Not since 2012 has a team other than La Salle (R.I.) won a Division I championship. The program has won seven overall under head coach Steve O’Donnell since 2008. O’Donnell has the most championships of any coach in state history. La Salle has a 35-game winning streak entering the year, which is tied for the longest in the state. Middletown (R.I.) won its second straight state title. It was the second Division II title and third championship overall. Chariho (R.I.) won its second consecutive championship with a 7-4 win over Ponaganset (R.I.) in the Division III title game. Chariho’s 35-game winning streak ties La Salle Academy for the longest in Rhode Island. Both team’s streaks started on April 11, 2017. Champlain Valley (Vt.) and head coach Dave Trevithick have won six consecutive championships and seven of the last eight Division I titles. Hardwood Union (Vt.) won its first title since 2010. The Division II championship has gone to a different team every year since 2015. 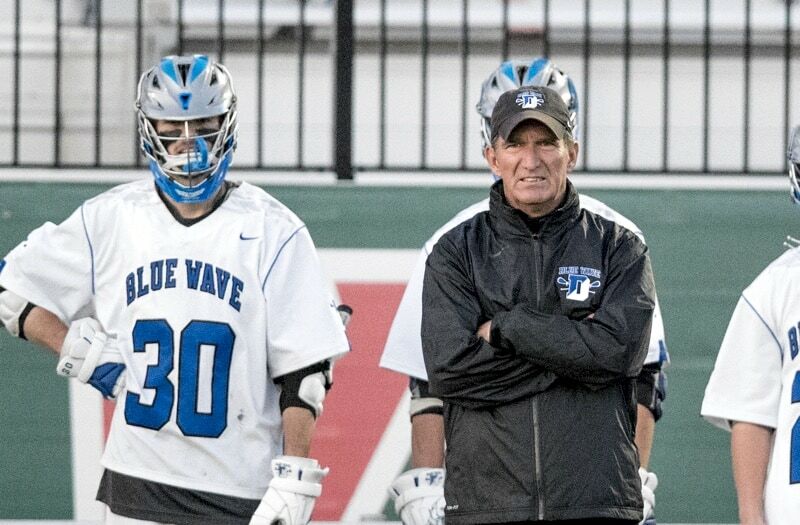 Darien (Conn.) head coach Jeff Brameier needs six wins to reach 600 for his career. He’s already Connecticut’s career wins leader. With 16 wins, Chris Sweet of Duxbury (Mass.) will reach 400 career victories. Brian McLaughlin needs four wins to reach 300 in his Dover-Sherborn (Mass.) career. Glen Foster of Ipswich (Mass.) needs 17 to reach 300 for his career. Ron Doctor of Skaneateles (N.Y.) needs two wins to become the ninth coach in New York history to reach 500. Dave Trevithick needs 10 wins to reach 200 for his career. Trevithick took over the program in 2006 and already has the most championships of any coach in state history. Eric Bua from Revere (Mass.). 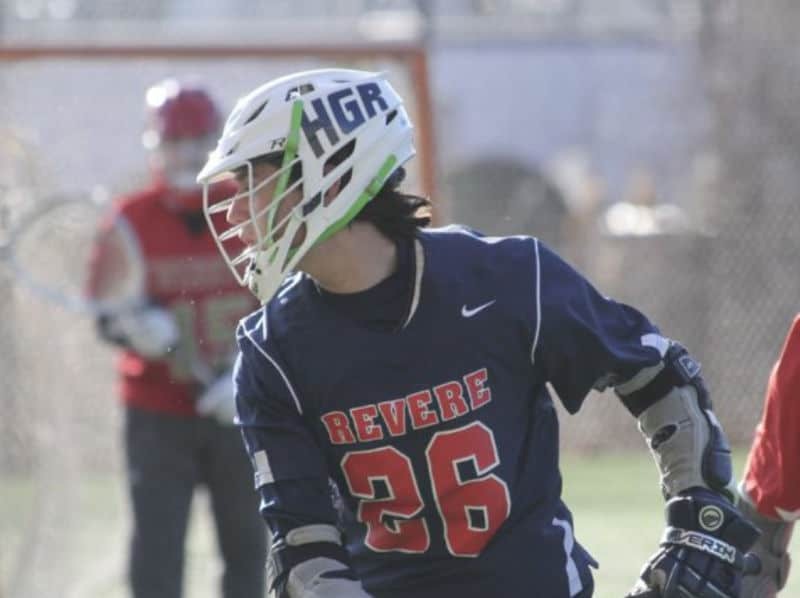 Eric Bua of Revere (Mass.) needs 26 points to reach 300. Jason Child of Needham (Mass.) needs 47 points to reach 300. Michael Wellspeak from Mount Greylock (Mass.) needs 51 to 300. Aiden Glover of Brunswick (Maine) needs 21 points to reach 300 career points and 26 to become the state’s leading-known scorer. Brennan O’Neill needs 55 points to reach 300 career points. The St. Anthony’s (N.Y.) junior enters the season with 245 after scoring 98 last season. If Jack Brennan can score 98 points for Irondequoit (N.Y.) this season, he’ll join the 300 Club. He has increased his scoring totals every season. He scored 59 as a freshman, followed by 70 as a sophomore and 73 last season.